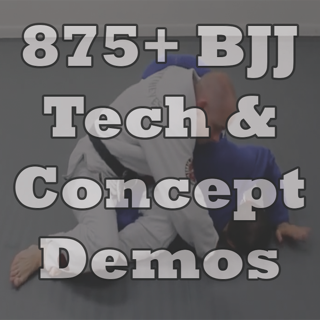 Instantly stream or download your favorite Jiu Jitsu videos by the world's best BJJ athletes from your Digitsu library at no additional cost. 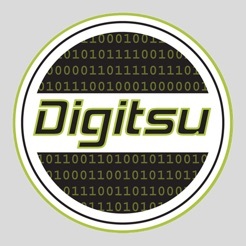 On your way to work, going to the gym or at the gym, the Digitsu mobile application is the best on-the-go for the modern Brazilian Jiu Jitsu enthusiast. 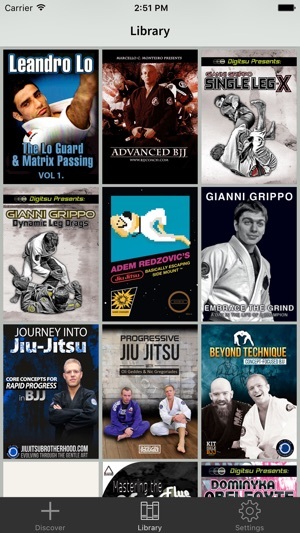 • View and purchase BJJ video from world champions and internationally renowned athletes including: Lucas Lepri, Gianni Grippo, Bernardo Faria, Abmar Barbosa and many more. • Login to access your existing Digitsu on-demand library. • Instant HD quality streaming. • Digital download option for offline playback. • With this mobile app, you can access your Digitsu library, purchase new titles, and add various titles to your wish list. • Browse our growing selection of sensational digital format titles. • Watch preview video of products you don't own. • Rate your favorite instructional series and tell us what you like so that we can further improve your experience. Fixes bug that prevents all reviews from being shown. I like how I get a free preview and some other free samples but the videos you can purchase cost to much. Awesome app for jiu jitsu. Fully intergreted with my online account.